Celebrating International Day of Older People. 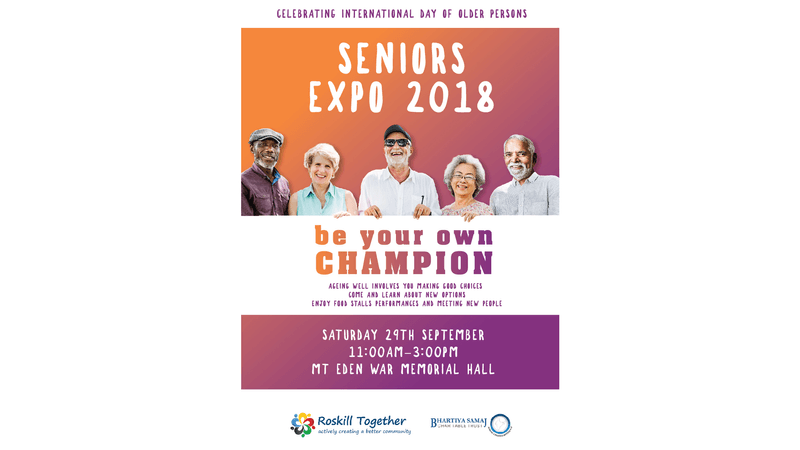 An expo of opportunities and useful information for seniors. Free food and entertainment.